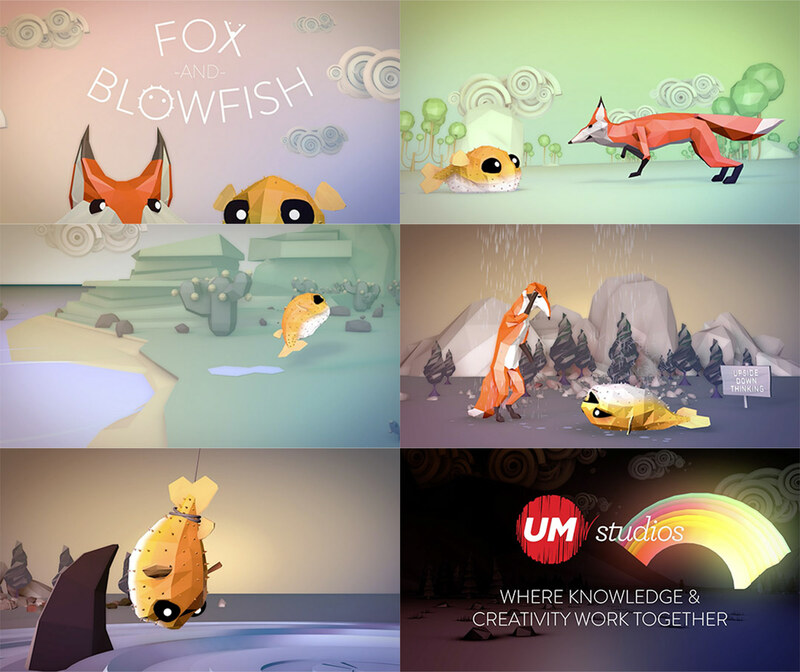 Universal Media (a Dutch media agency) recently opened UM studios, a brand new communication agency that combines knowledge & creativity – and strives for creative campaigns with excellent results. We’ve been asked to tell this great story and did so by introducing two friends: Fox and Blowfish (the wise guy and the creative outlet). We had the honour to turn it into an engaging story and wrote our first song ever, plus 5 shorts! Fox & Blowfish is now being used as a conversation starter for their current clients and new.